It's been a big change, not least because of the different culture here in the UK, its people, the weather and driving on the UK roads! We're recruiting portfolio managers now. If you’re interested in working with us, take a look at our current vacancies. 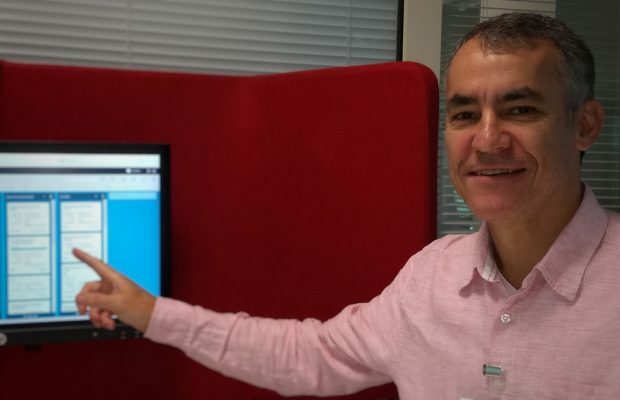 You can also have a look at our LinkedIn page, and find out more about what's happening in DWP Digital by subscribing to this blog and following us on Twitter @DWPDigital and @DWPDigitalJobs.